A recent trip to Cuba by this author inspired the following letter. It is directed to the Cuban people. However, the deep connection between struggling workers and poor people here in the US and the Cuban revolutionary process compelled this author to write the letter for audiences in the US as well. In this time of crisis, it has become all the more important for people in the US to begin to see themselves as part of an interconnected humanity and not merely as the beneficiaries of empire. This letter seeks to strengthen the idea of solidarity toward this end. The people of the US owe a great debt to Cuba for the damage done by the empire that we live in. 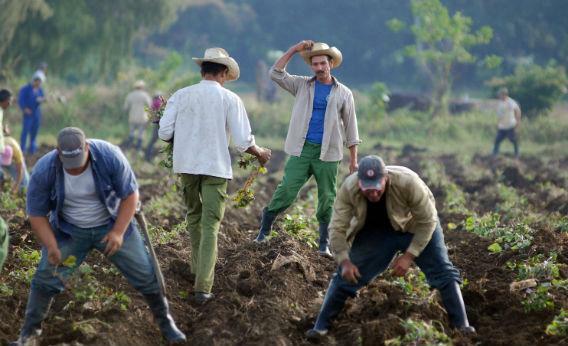 Because of US imperialism’s continued hostility toward Cuba, millions of struggling workers here in the US have been stripped of the ability to learn from its neighbors just ninety miles away. The US empire’s blockade has caused immeasurable suffering for the Cuban people and wasted precious resources better spent on the many needs of the poor and oppressed on the US mainland. My visit to Cuba not only confirmed many of the aspects of the revolution that I have admired for years, but also taught me about the nuanced challenges of a revolution in motion. What is striking about the Cuban Revolution is how deeply it is embedded in the fabric of society. 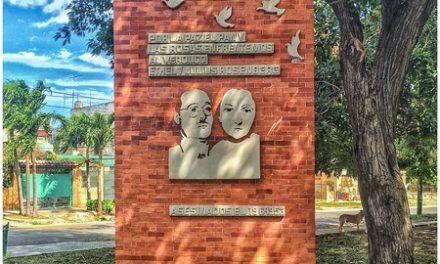 It is easy to wander upon the many monuments celebrating internationalist solidarity in Cuba. Monuments to Bobby Sands, Malcolm X, Salvador Allende, and Ho Chi Minh were a sight to see, indeed. In a conversation with a representative at the Cuban Institute for Friendship with the Peoples (ICAP), I learned that 60,000 Cubans are currently stationed throughout the African continent for medical and technical assistance. 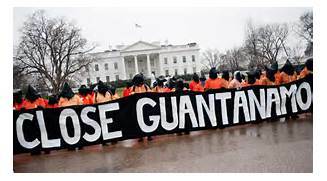 Such assistance is in keeping with the decades of solidarity Cuba has provided to African liberation movements fighting the scourges of colonialism and apartheid in Angola, Guinea Bissau, and Mozambique. In the US, internationalist solidarity is the enemy of the ruling class. The tenets of private property and profit accumulation ensure that endless war is a requirement for the empire. While tens of thousands of Cubans give their lives to assist in the liberation of Africa, the US spends billions on maintaining instability on the continent via AFRICOM. In contrast, it was a beautiful experience to walk into a museum in Havana dedicated to African revolutionaries such as Kwame Nkrumah and Amilcar Cabral. There is no question that Cuba takes great pride in its solidarity with Africa. The revolution has developed a socialist, humanistic people so desperately needed in the homeland of war and empire. The people of the US have much to learn from Cuba’s commitment to international solidarity. However, during my trip it became increasingly clear that the people of the US also have much to learn from the Cuban revolution in the field of domestic achievement. Walking the streets of Havana, one cannot find a single person who sleeps on the street or shelter due to homelessness. The United States is home to millions of homeless children and families. It is also the home of a crumbling, private healthcare system that privileges the profits of corporations over the health of the people. This is why the US healthcare system is without advancements like Cuba’s Heberprot-B diabetic ulcer treatment or the lung cancer vaccine, medications that would benefit large numbers of people struggling to afford care for these ailments. Housing and healthcare are well-known achievements of the revolution, at least outside of the United States. 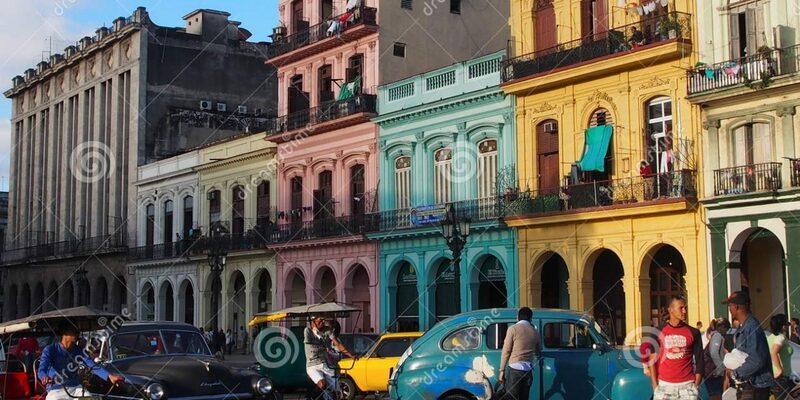 What is even less known in the US, however, is the vast amount of progress the Cuban revolution has made on the questions of sexuality and gender. My trip coincided with the national campaign against homophobia and transphobia led by CENESEX. To bear witness to the thousands of people in the streets dancing in celebration of trans and queer people was one of the most stunning sites I’ve witnessed in person. In the US, Black trans and queer people are murdered at alarming rates. In Cuba, I witnessed Afro-queer Cubans marching and dancing freely without fear of reprisal. Of course, Cuba is not a utopia and the Cuban people were the first to let me know. Many challenges exist in maintaining the gains of the revolution and building upon them. Socialist democracy can be a slow process. New foreign investors in the hospitality industry, like Air B&B, do not always meet their end of the bargain. Salaries remain low and economic growth slow. Yet despite these challenges, every Cuban that I spoke to reiterated how the revolution remains non-negotiable. A high level of political debate was evident among the people, a testament to the strong sense of ownership Cubans possess over the socialist arrangement. My trip to Cuba also reinforced how the decades-old US blockade against Cuba continues to shape the daily lives of the Cuban people. New infrastructure can be found next to crumbling infrastructure. Transportation across the island has been made more difficult since the fall of the Soviet Union. When President Raul Castro reported the need for economic growth to meet the needs of the people in 2016, he was not being dishonest. There is a general desire among the Cuban people to increase their productive and consumptive capabilities. However, a general consensus also exists that any such improvements must occur within the revolution. But the blockade was not designed to advance the revolution, it was designed to strangle it. The hundreds of billions of dollars of potential wealth that has left the island since 1960 has made certain raw materials and supplies difficult for the island to obtain. By October of 2016, Obama had already fined forty-fine companies for a total of 14 billion dollars in damages for attempting to do business in Cuba. The US government has not stopped its ceaseless attack on the Cuban Revolution and probably never will as long as the US possesses an imperialist system. This makes US solidarity with Cuba all the more important in these changing times. The single most important task for the people of the United States is to demand an end to the criminal blockade against Cuba. But first the people must understand why the blockade is criminal. They must understand how the blockade impedes the interests of not only the Cuban people, but the interests of the majority of people in the US as well. As the struggling masses in the US continue to suffer the maladies of capitalist rule, they will no doubt search of an alternative. My trip to Cuba confirmed that an alternative does exist. And I have the Cuban people to thank for that.